Dr. Pat Francis teaches powerfully on the principle of reinventing yourself in order to achieve your next level of greatness in God. In 2010 I traveled to Ghana with Dr. Pat as an agricultural delegate. To prepare, I tried to reinvent myself! This was my first trip abroad, accompanying an economic trade delegation in Ghana with wealthy Christian investors from all over the world. As a young farmer entrepreneur in Canada with no experience in international trade, and no money to invest, I was quite intimidated. To fight my fears, I shopped for new outfits, borrowed jewelry from a generous friend, sported a new haircut, and studiously researched the country’s political, economic and social needs as preparation. In Ghana, the dignity and strength of the women in Ghana is undeniable. Despite their physical great poverty, they dress vibrantly as if to defy its shame and establish their personal richness and value. As a trade delegate, I needed to walk and dress differently, even phrase my words differently, yet I discovered that compassion and kindness is what I most needed. Though I couldn’t bring economic strategies or contracts of interest, as I met real delight marketplace apostles from across the globe, I found thanked God for the thrill instead of worrying what I might spill! As I prayed for the team and encouraged the delegates, I felt like God placed me there knowing exactly what skills I did and didn’t have. Despite the pressure to be someone more “relevant”, despite my lack of economic fortitude, God lead me to serve and honour those attending. That was enough. In Ghana, new clothes didn’t make me a new woman anymore than vibrant clothes protects the Ghanese women from poverty. I discovered that God places us in specific places to offer our unique giftings and the degree of our impact is directly related to the authority we have to influence that setting. Though I couldn’t extend contracts to the farmers I met with, at least I could hear their stories and encourage their visions for the future of their beautiful country and honour their effort. 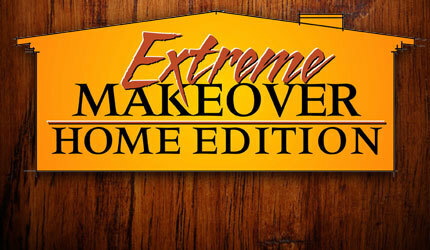 Extreme makeovers are only successful if they enhance the unique beauty of the person. Barbara Streisand without her beautiful nose would be plain indeed. Michael Jordan playing a different sport would be tough to enjoy. My attempts to squash my quirky humour only reaps boredom. Reinventing yourself must be established in the context of celebrating the uniqueness of who God made you. Upgrade your person, your skills, your education by all means. But always celebrate the unique design God made, you! Now since you are such great treasure, what are you going to do with your influence? In this new season, what are you going to change? What part of you would the Holy Spirit like to renovate? Are you ready for the upgrade? That is such a challenge to me at this point in time. Accepting the gifts [with humility] that God gives us is the beginning of the celebration. 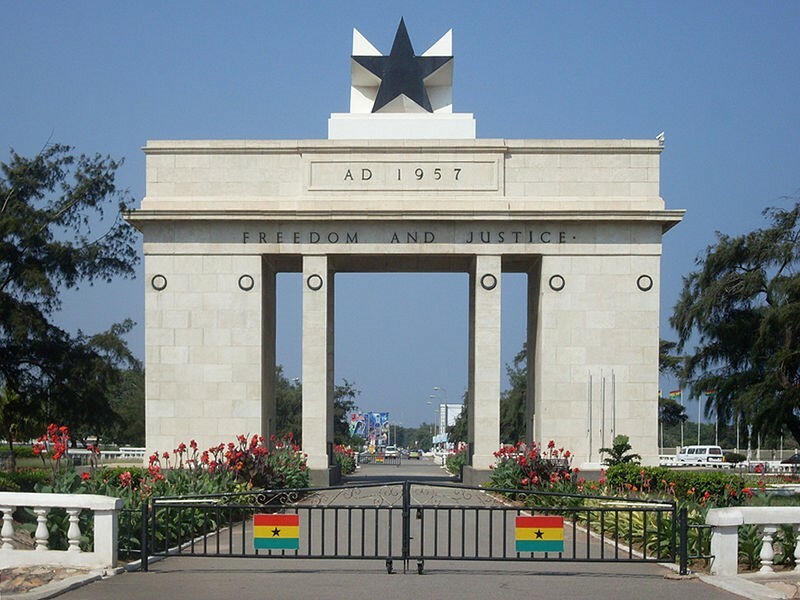 Sounds like you were blessed to be a blessing in Ghana – and beyond!